The Automatic Liquid Packing Machines are designed to pack any type of liquid products such as:pouch drinks, food paste, shampoo, cream and lots more. 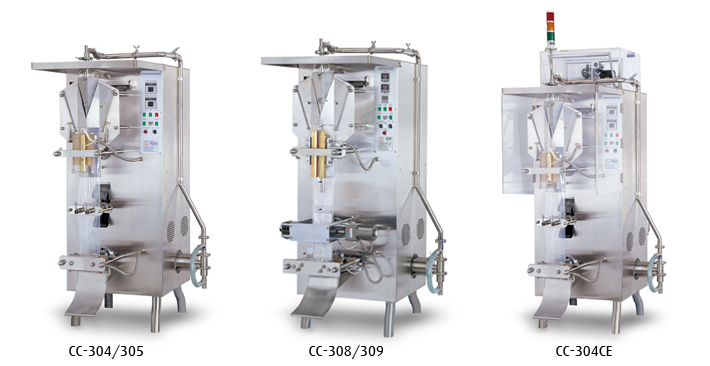 ● The parts where the liquid is flowing are made up of stainless steel that meet the requirements of food hygiene. ● Equipped with ultra violet sterilizer to kill the bacteria from the film. ● Low power consumption and reduction. 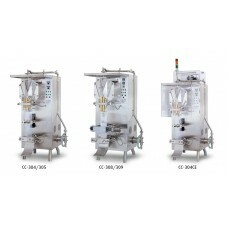 ● Production speed up to 25 packs per minute. ● Easy for the replacement of film. ● Centralized control panel for operation.